I’ve been watching lots of movies on Netflix, lately. It’s a good time to do it when I’m on my own and am not in the mood to go to the movies due to always having to pee. I hate missing any parts of a movie, so at least on Netflix I can pause when I have to get up. 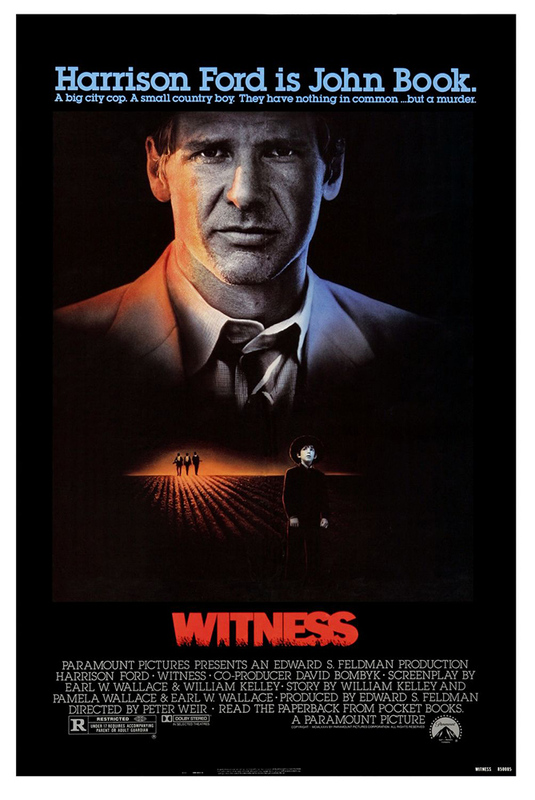 This is an unusual pick for me, but it was rated highly and a young Harrison Ford drew me in. It wasn’t bad, but a little slow, and not a lot of dialogue between the two main characters. I need words in my romantic scenes. Longing looks don’t tell me enough. The Amish part was interesting. After watching Pride & Prejudice, I was in the mood to watch some Austen-esque movies. This was really good, although not as cheerful. Still worth watching for James McAvoy and it’s a well-acted and good film overall. If you’re wanting an Austen-era movie, it’s also pretty to look at. 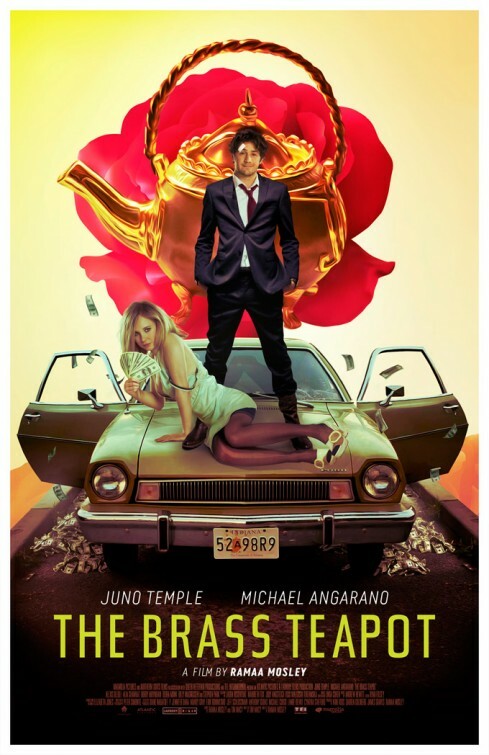 A couple finds a magical teapot that gives them money when they cause themselves or others pain. It was actually pretty funny and cute. It also stars Alexis Bledel in some parts in a role totally unlike Rory Gilmore. 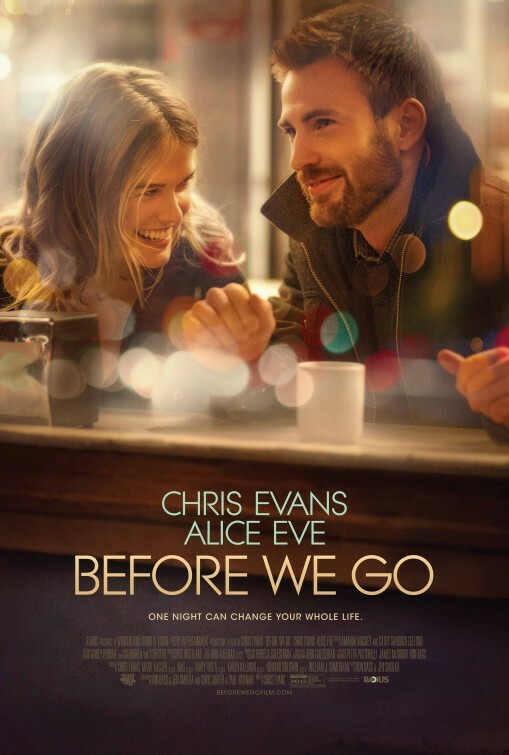 This is a movie starring and directed by Chris Evans. It’s sweet, sad, and funny. Definitely worth a watch and the relationship between the two main characters was really well built up. 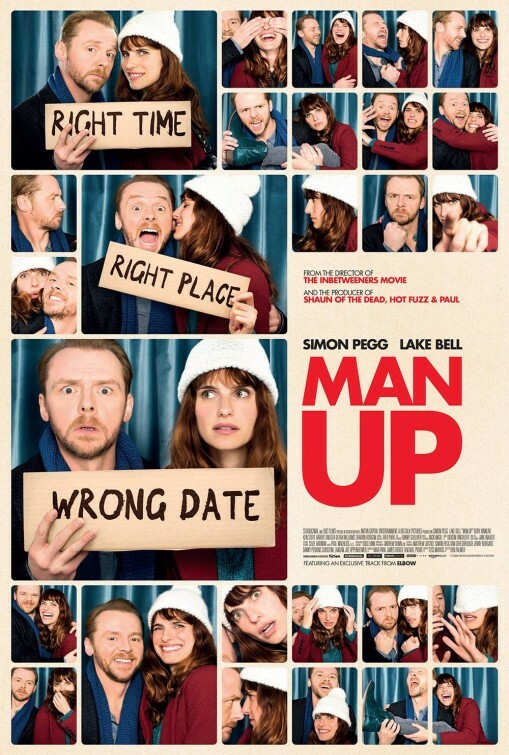 I’m a big Simon Pegg fan, and haven’t been disappointed by his movies. This is surprisingly a romantic comedy/drama. You think you know where it’s going when you hear the setup, but it went in a different direction for me. I enjoyed it and would recommend. Have you seen anything good on Netflix? I’m in the mood for happy movies. I love Netflix and Hulu recommendations! It's a super inexpensive form of entertainment!! I so crush on Chris Evans so I am writing that one down now. & also Becoming Jane. That's up my ally! I love Netflix because you can always find something interesting to watch! We're really big on watching TV shows on Netflix, so right now we're binge watching Friends. 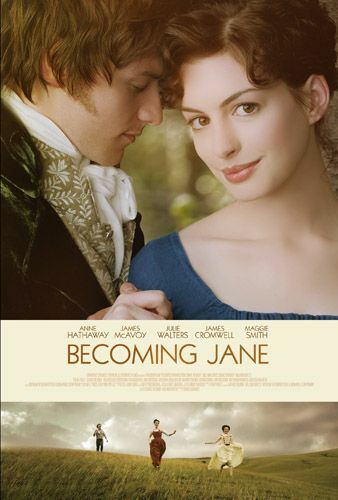 I was given Becoming Jane in high school and never watched it! Sounds like I need to! I haven't seen any of these, I will have to check them out! i almost watched before we go the other day but then i stopped it because.. i don't remember, but it's on my 'continue watching' so i should probably watch it.